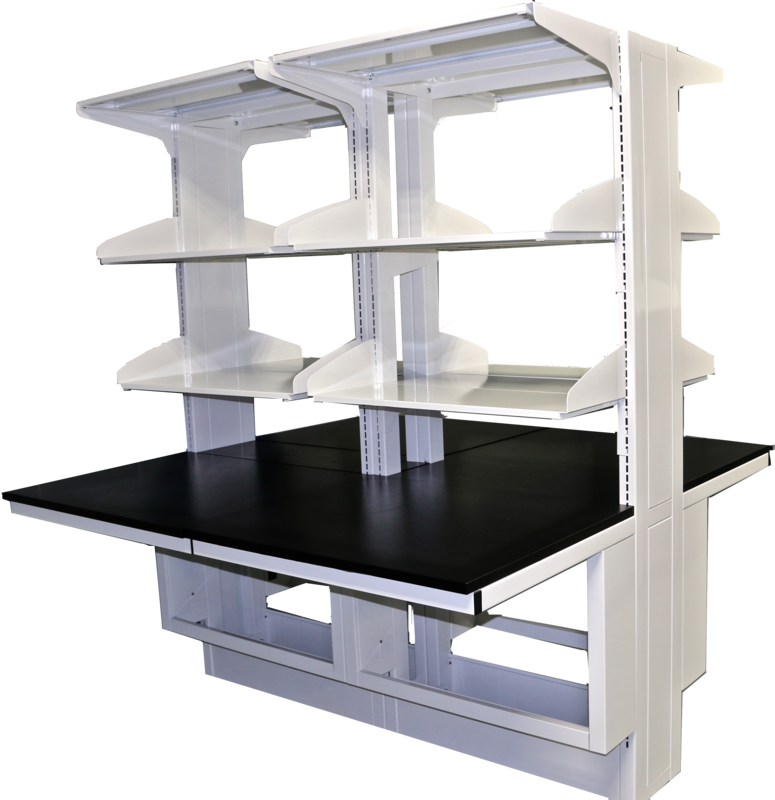 Air Master Systems’ Titan Series includes the Workbench (WB) and Table Frame (TF) systems. These modifiable and adaptable components meet a multitude of laboratory requirements for functionality and flexibility. The Titan Series has a square post design.